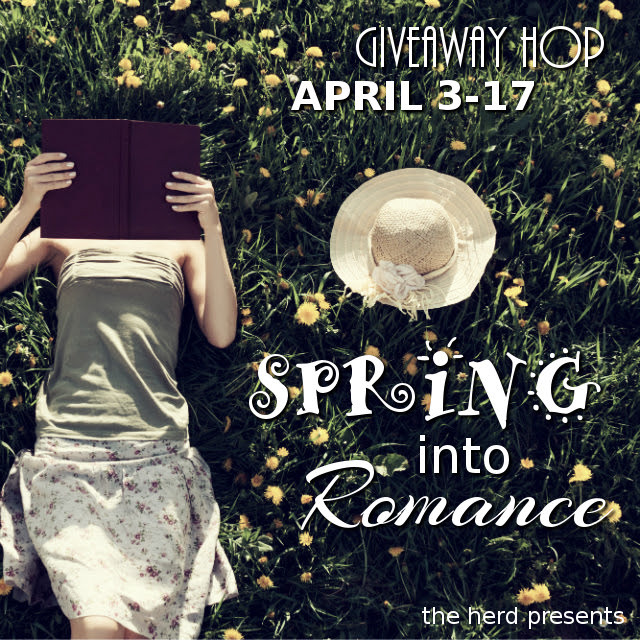 Adria's Musings and Reviews: Spring Into Romance Blog Hop! Spring is here! What better time to share our favorite reads for the season? Join in and tell everyone about what new reads you're excited about! 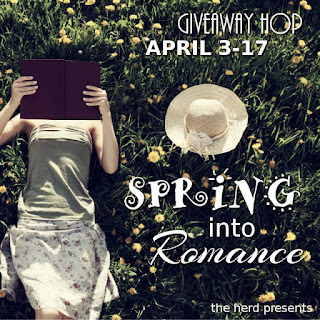 Adria’s Giveaway: A kindle copy of Scandal in Spring by Lisa Kleypas. So I’ve been doing a lot of re-reading of old favorites lately and one of the authors I’m stuck on is Lisa Kleypas so to keep in the “Spring” theme, how about a copy of Daisy Bowman’s romance with Matthew Swift? 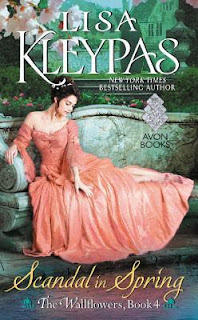 Just leave a comment and tell me what your favorite read of the year has been so far! Or you know, list your top 10 if you’re like me and don’t have a single favorite. Lol. If you don’t have a favorite read this year then tell me what your favorite thing about spring is.